In the luxury car manufacturer and racing can not miss the English manufacturer Bentley. Manufacturer based in England in Crewe, this company was founded by Walter Owen Bentley 18 January 1919. Due to financial problems the company was bought in 1998 by the German group Volkswagen. Bentley has focused on achieving five victories in Le Mans 24 Hours with its racing cars in the 1920s with a car powered by an exceptional motor. What would a luxury car rental agency without the Bentley range? Mc Luxury Rental offers five models of this incredible British brand. Firstly the latest model of the brand: the Bentayga. An SUV market since 2016. 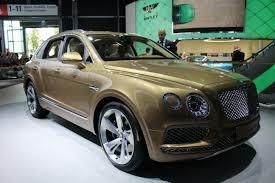 Like all major car brands Bentley released his 4×4. An imposing vehicle but long characteristic of the brand. The design is in the same spirit as the previous models. A car that caused a sensation at its output and is part of the range of SUV / 4×4 luxury. 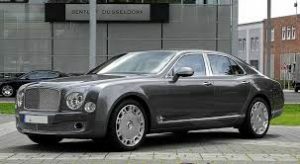 The Mulsanne model is famous for its name comes from the circuit of Le Mans 24 Hours that the brand has won many times. An incredible limousine to the spacious and luxurious interior. All leather clad inside with an engine of 506 horses you’ll love to drive such a vehicle. The design does not disappoint anyone, the engine is up to par, perfect road holding. This is THE limousine for your appointments or outings. The Bentley Flying Spure is itself a sedan. A luxury sedan, luxury as all models of the brand. Thanks to its powerful engine of 560 horsepower, its design is elongated, the rear is thinner than front but the interior is satisfactory. A perfect sedan for long journeys. You will not see the time go on board the Flying Spure. cut of 2.3 tonnes, the first model to emerge after the takeover by Volkswagen Group. A luxury coupe, elegant, long and narrow, with a powerful engine. GTC version has the same exterior design, but its advantage is the sunroof. A set of luxury models from Bentley 4×4 to the sedan but always up to technology and equipped with a powerful engine. 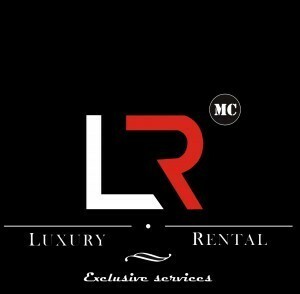 Mc Luxury Rental makes you available the best brand models.